An Attorney With A Unique Talent For Winning! 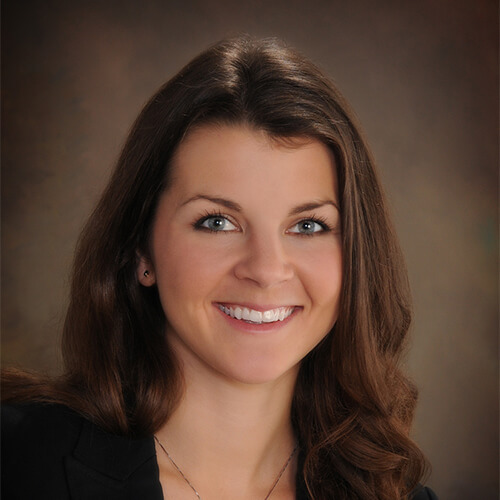 Jessica M. LeFevre Gentile is one of the newest members of LeFevre & LeFevre, P.L.L.C. She concentrates her practice in the area of social security disability. Her representation extends throughout Michigan. She also handles landlord-tenant, traffic, and criminal matters. Jessica has the knowledge and determination to get the justice you deserve.